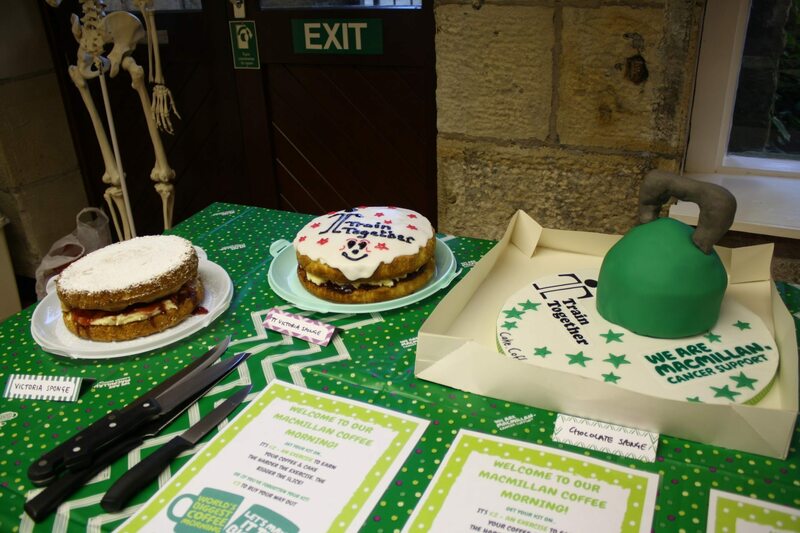 Macmillan Coffee Morning in Lancaster - Everybody Welcome! Let’s have fun, exercise, drink coffee, eat (plenty of) cake, and raise money for Macmillan Cancer Care! 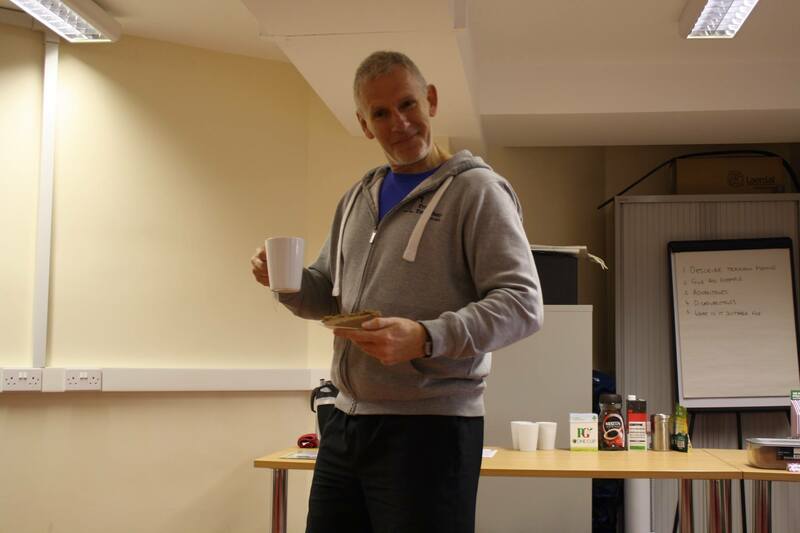 As cake day is approaching we thought it would be appropriate to ask Lancaster’s #1 cake connoisseur ‘The Boss’ Neil Caines what his favourite cakes are, it took him a while to think it over (and a few taste tests) but he manage to break it down to his top 5 super delicious cakes! Just because he co-owns TT doesn’t mean he doesn’t like to indulge! Friday 30th September we will again be joining forces with Urban Attic in Lancaster to bring you our second event in aid of Macmillan Cancer Care. 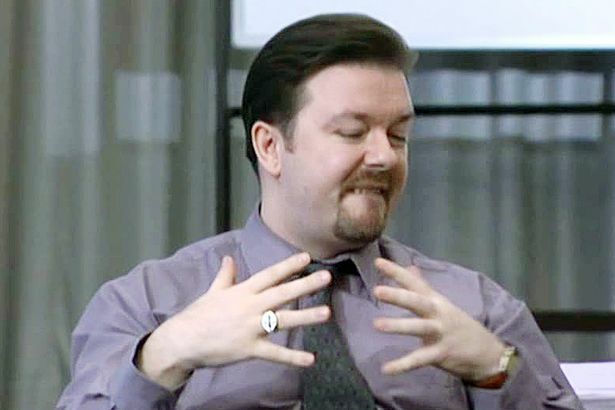 There will be coffee, tea and PLENTY of cake. We wouldn’t be a very good gym if we let you all just sit around with a slice of Victoria Sponge in one hand and a Battenberg in the other, don’t forget to bring your gym kit because we are going to be running classes all day. Are you prepared to get a little bit of sweat on your Mars Bar Cake or are you just going to sit there dribbling over a moist slice of Cheese Cake? 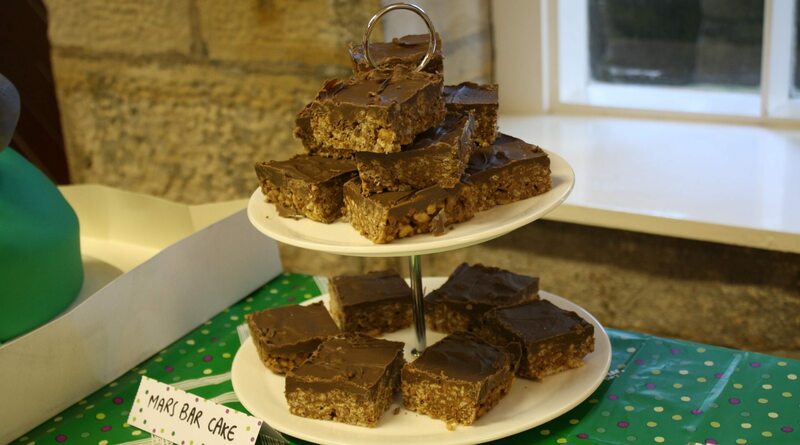 Last year’s Macmillan coffee morning we managed to raise a fantastic £378.11. Read more about what we got up to here. Our amazing team of members and staff are all set dusting off their baking tins, washing their piping bags and icing nozzles so they can perfect their butter cream icing. Rest assured we are taking our training to the next level in order to earn our cake for the 30th (we encourage you to do the same)! To get involved, just call in at our gym. 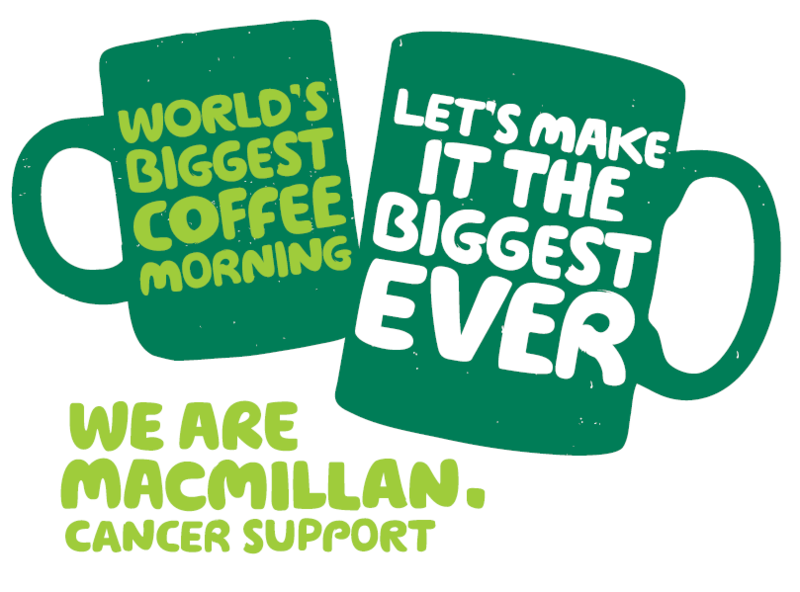 We will be running our Macmillan Coffee Morning on Friday 30th September from 8:00 – 19:00 (if you’re working, nip over on your lunch break) everybody’s welcome! To donate a cake (the more the merrier), contact us and let us know what you’re bringing – we would be very grateful. Visit our Facebook page to find out more.